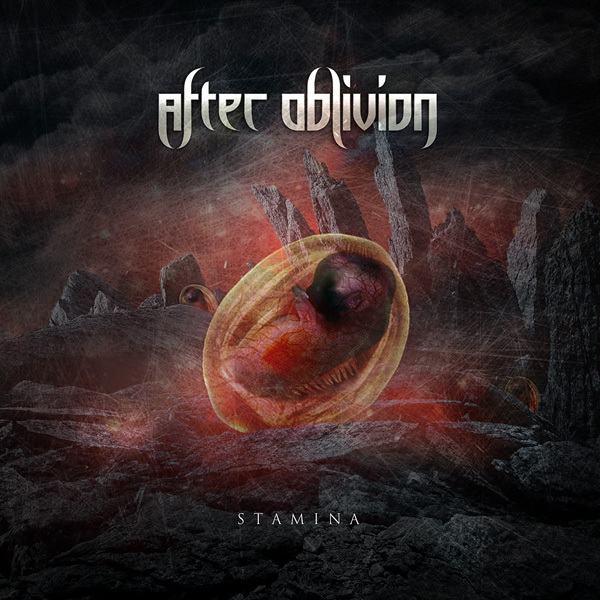 AFTER OBLIVION is a young tech death/thrash metal band hailing from Bosnia and Herzegovina, but they surely know how to write songs and play on the world class level. The band deliberately embraces Chuck Schuldiner’s legacy. Not only their music sounds like late-era DEATH, with flowing, often Middle Eastern flavored riffs and leads creating beautiful soundscapes, but also the vocals bear uncanny resemblance to Chuck's voice. It's technical (but not overly technical or progressive - on contrary, quite catchy, so accessible for a wider audience) and atmospheric classic death metal with some intense thrash elements. An excellently crafted, mature debut that should appeal not only to all fans of DEATH, but also PESTILENCE, ATHEIST, KREATOR, SACRIFICE, VEKTOR, GORGUTS, AGONIZE, CYNIC or CORONER. 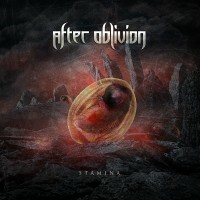 • A spectacular debut full-length from a technical death/thrash metal band that has gained plenty of excellent reviews and fans thanks to their 2011 EP. • The striking resemblance to '90s period Death makes the band automatically interesting for the thousands of Chuck Schuldiner's fans. • The band's leader is active in the scene organizing many concerts, and, thanks to many contacts and European touring experience, the band is planning to play outside of their country to promote the album. Cover art by Adnan Hatić.